lets see yalls truck flex!! Its flexing? I get more flex driving out of the mall parking lot. Why are you flexing a street truck? street trucks do burnouts, off road trucks flex. I think my new truck won't flex much with the boxed frame. 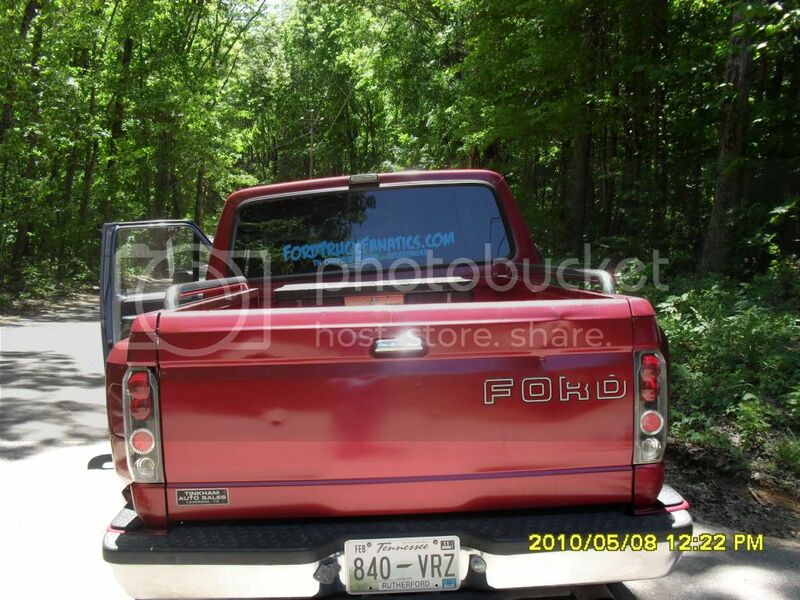 The old one (2wd) would flex all day long though. cause i knew it could do it. and i felt like starting this thread up so i could see what some of these trucks could do. 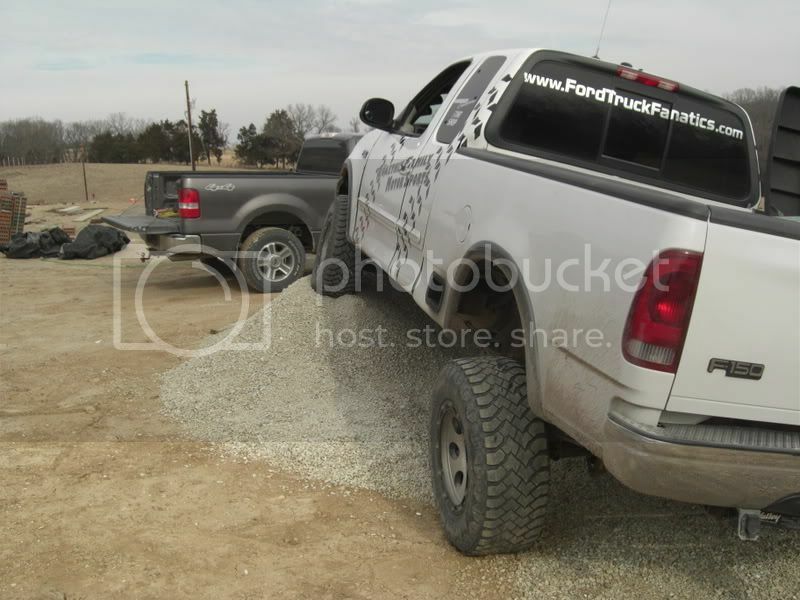 ok whats most trucks flexing? alot of frame twist. unless its a dedicated off road truck that has crazy suspension travel. 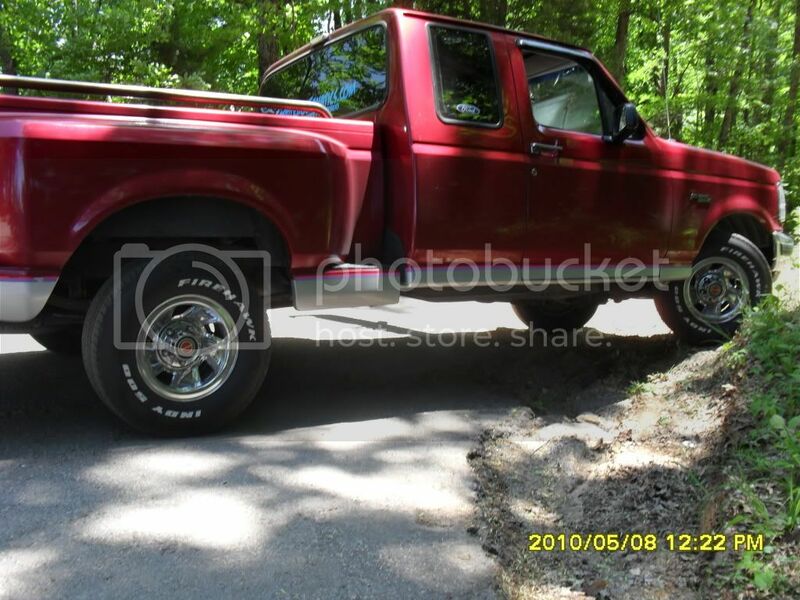 Next thread: "How hard is it to replace ball-joints in a '92 Ford?"